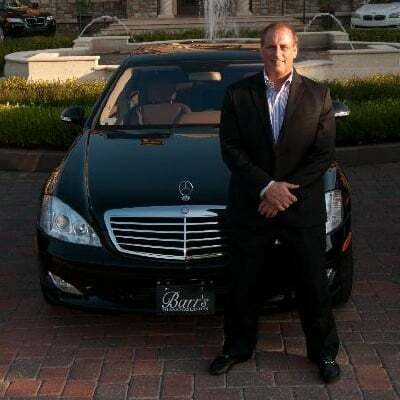 Headquartered in Jacksonville, Florida, Barr's Transportation is a full-service ground transportation company founded on the belief that our clients' time is their most important commodity. Whether for airport transportation, limousine service, or professional car service for any occasion, Barr's Transportation is your source for reliable car service. Let us ensure that you arrive to your destination safely and on time. Allow our experienced Customer Service Representatives to manage all of your ground transportation logistics. We are available 7 days a week, 24 hours a day. Our dedicated team at Barr's Transportation will ensure that your travel experience is seamless from start to finish. Barr's Transportation offers complete corporate and personal car service to satisfy even the most demanding client. Our fleet of luxury ground transportation vehicles for hire includes sedans, SUV's, executive vans, limousines, limo buses, mini-buses, mini-coaches and more. All vehicles are maintained to the highest standards, and are inspected daily to guarantee safety and cleanliness. Barr's Transportation is your single point of contact for ground transportation. We provide 24 hour transportation, make business travel arrangements, offer transportation for conventions, corporate travel and private residential clients. Whether you are in Jacksonville, Ponte Vedra, Palm Coast, Daytona or elsewhere, we are here to serve your transportation needs. For over two decades the owner, Glenn Barr, has provided reliable, cost efficient service in the Jacksonville area. Respected in the local and national transportation communities, Barr's Transportation is an active member of the National Limousine Association (NLA), the Better Business Bureau and the Ponte Vedra Rotary. Barr's Transportation is looking forward to the opportunity to make your next ground transportation experience enjoyable. 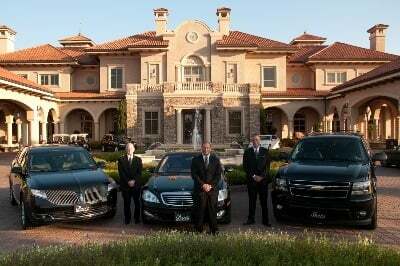 Barr's Transportation will exceed your expectations for professional chauffeured ground transportation to corporate executives and event planners. By anticipating our clients needs, we provide a professional level of service that gives our clients peace of mind and lets them focus on their business. It is our guarantee to provide excellent service. We will always arrive 15 minutes prior to the scheduled pick up time in a clean, well maintained, late-model vehicle, driven by one of our professional chauffeurs.